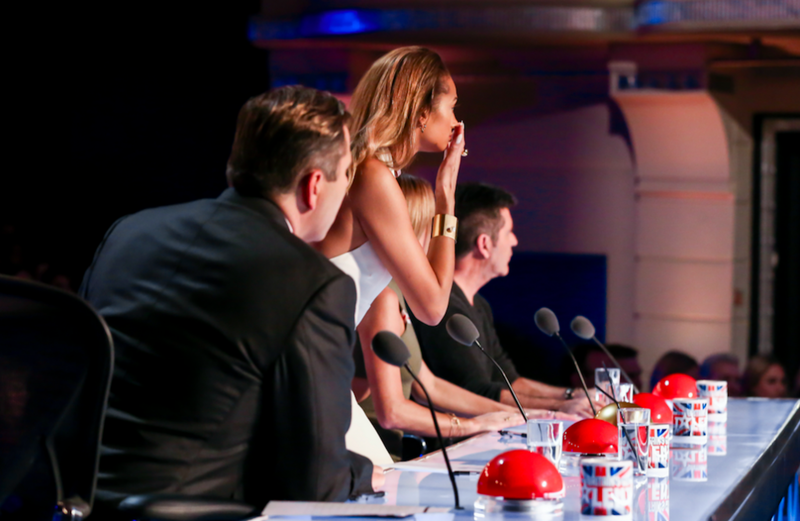 Britain's Got Talent 2015: Meet tonight's contestants featuring in the first episode! 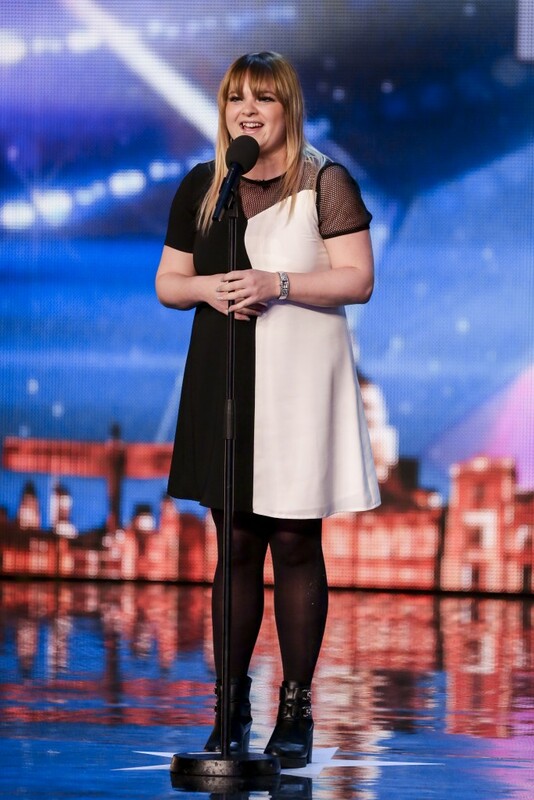 Britain’s Got Talent 2015: Meet tonight’s contestants featuring in the first episode! 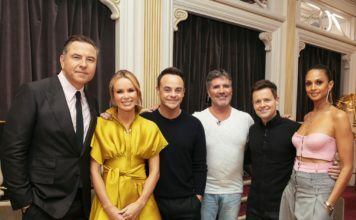 Britain’s Got Talent 2015 is coming tonight to your TV screens and we’ve got all the spoilers you need to see before watching tonight. 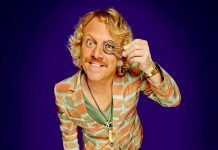 Britain’s Got Talent is back for a brand new series and the first episode is a big one to start the new series with. 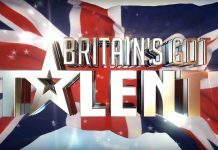 TwitCelebGossip had an insight into the first episode of the brand new series of Britain’s Got Talent, so check out the contestants featuring in tonight’s show. Starting tonight’s list of talent we meet Narinder Dhanni, who’s a professional comb player from London. 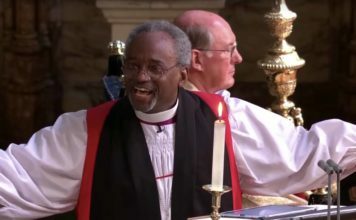 Judge Simon wasn’t too keen on the audition but the audience loved it, along with hosts Ant and Dec who joined him on stage. 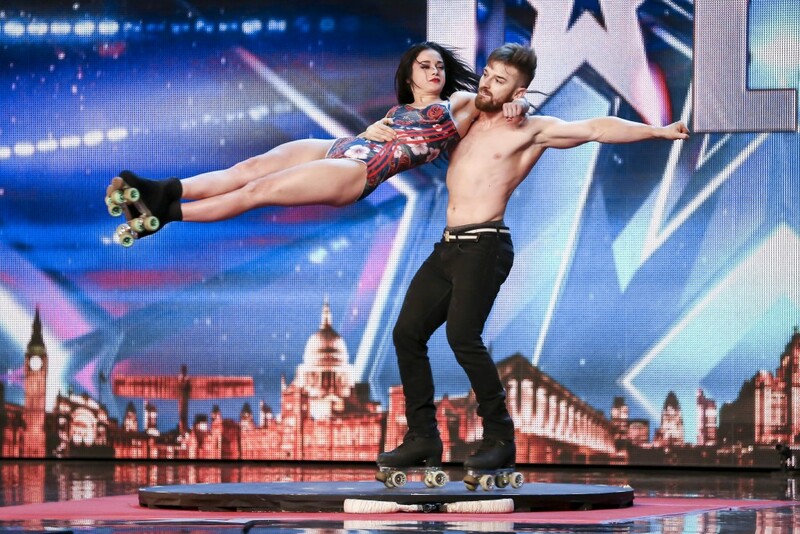 From a professional comb player, we meet free runner Matt McCreary who makes an incredible entrance by free running from the balcony of the theatre, across the stage and even jumping over Ant and Dec.
Magdalena Stilova is a 56 year old contortionist from Bulgaria. 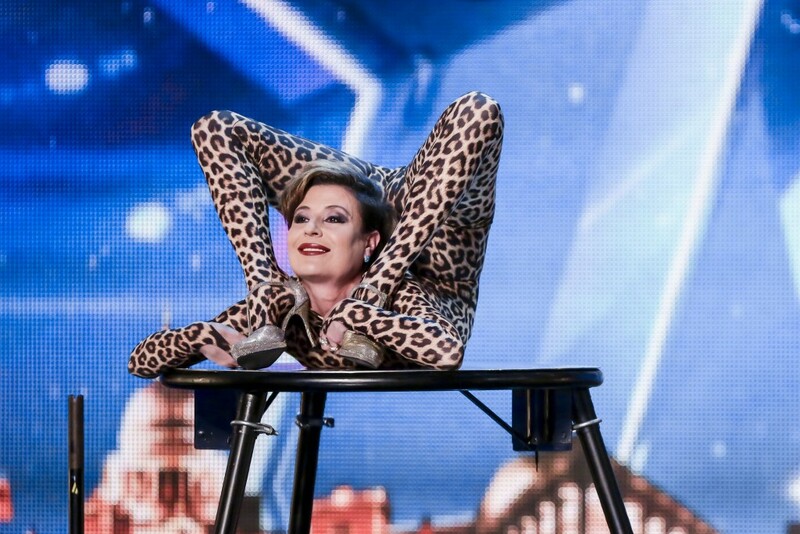 If you can manage to watch all of her audition you can see why she described her talent as ‘extreme contortion’. Eww! We couldn’t watch it all. Billy & Emily England were on our list as ‘one’s to watch’ in the competition this year, they’re brilliant. Billy 28 and Emily 25 are brother and sister from Birmingham. 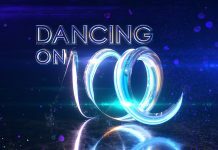 Parts of their audition were ‘close calls’ with even Ant and Dec struggling to watch the roller-skating duo. 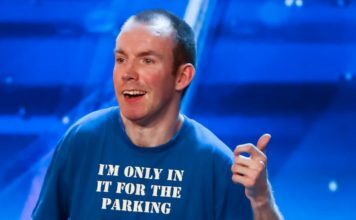 This dog act will get you talking as 51-year-old van driver Dave and Max the dog’s audition didn’t go to plan. Yorkshire Terrier Max didn’t like Ant and tried to attack him twice before the audition even began. Max performed some tricks and attempted to SING. 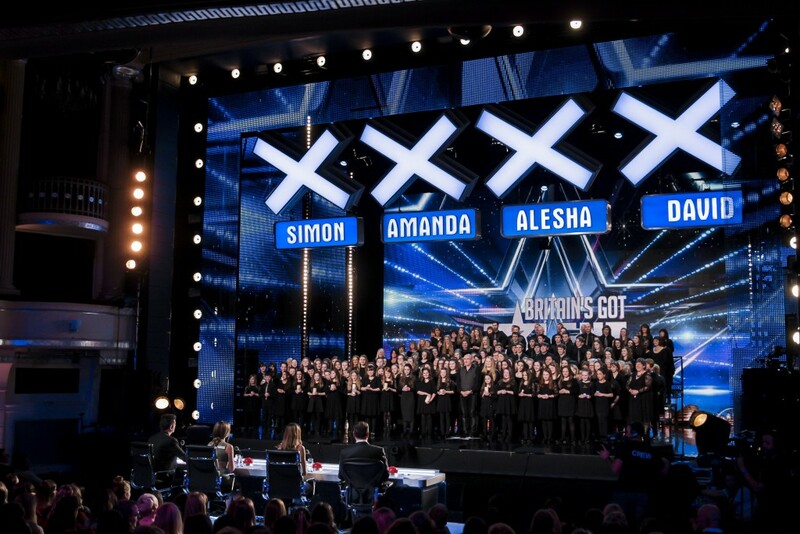 Now for a Welsh audition, Ysgol Glanaethwy are a 162 piece choir aged between 8-68 years old from Bangor, Wales. The judges were absolutely blown away by the audition, and so were we. 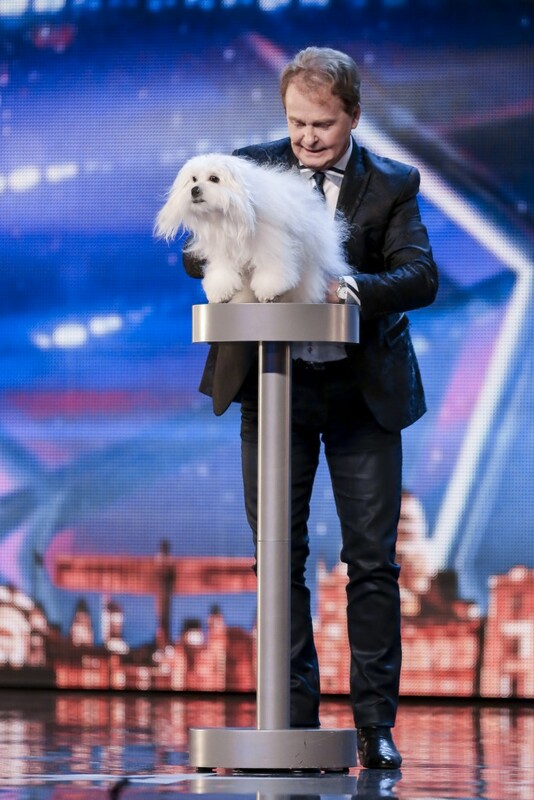 In tonight’s show we see another dog audition, 43-year-old Tracy and two-year-old dog Yolo. 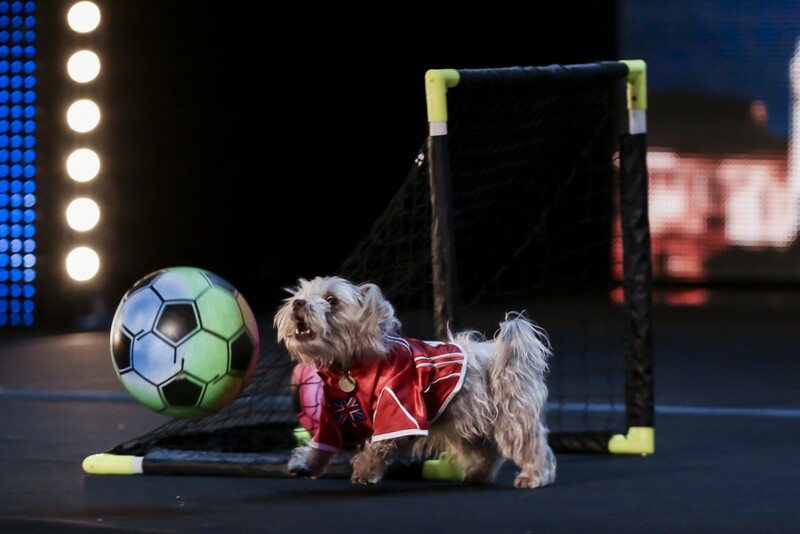 Yolo is a footballer trapped inside a dog’s body. Two-year-old Yolo weaves between cones and scores goals, sort of. 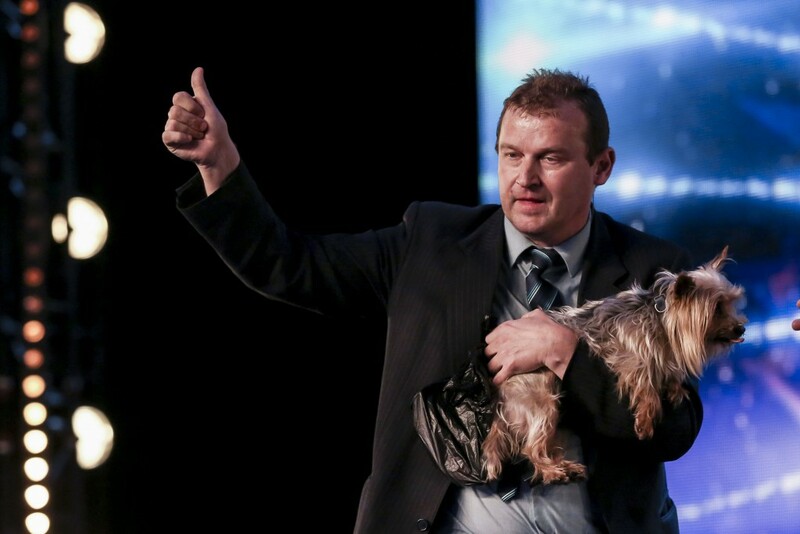 Marc Metral is one dog audition you’ll want to watch out for tonight. Marc 61-year-old from Paris stunned the judges with their unique talent. 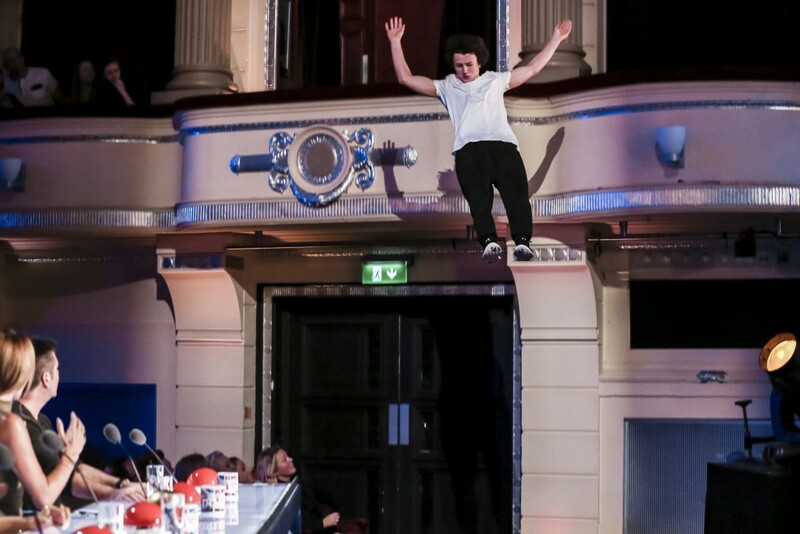 Is this the first ever CHICKEN audition in BGT history? 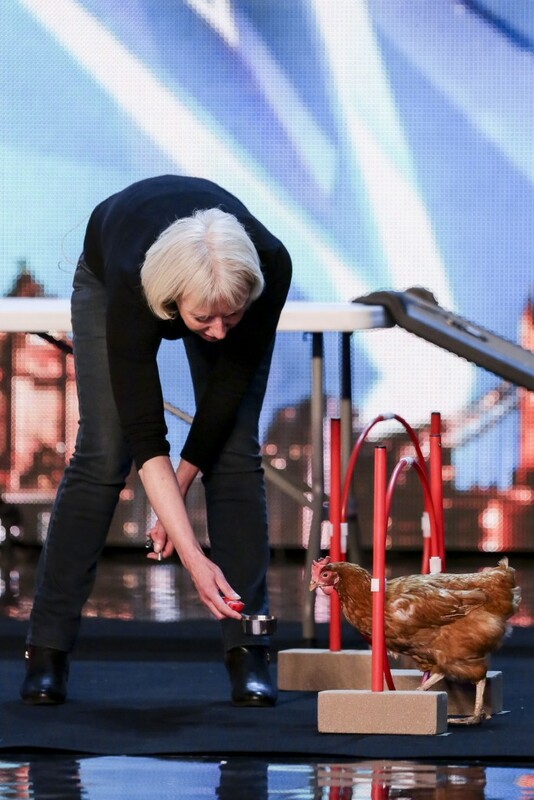 Marion & Feathers (the chicken) attempt an agility course for the judges, and well… It didn’t go to plan. First human singer of the series, Jade Scott, 22 year old receptionist from Hull performed ‘Say You Love Me’ by Jessie Ware. 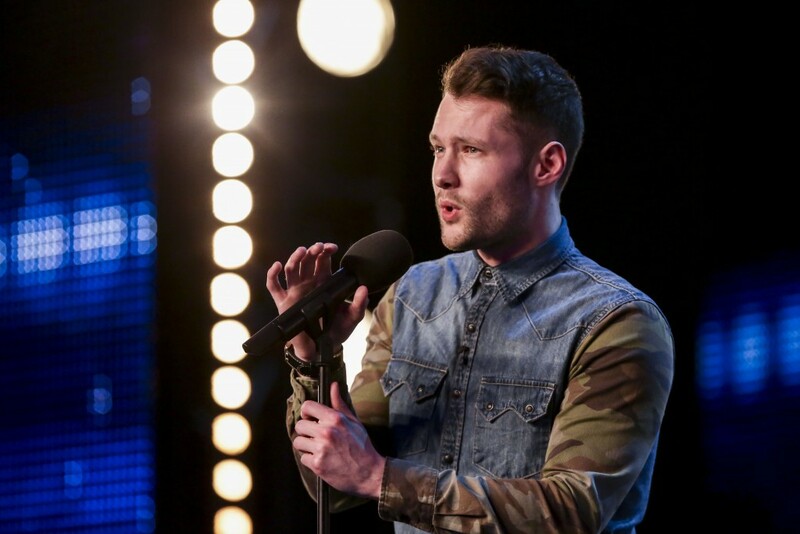 Calum Scott, 26 year old recruitment officer from Hull – brother to Jade Scott (above) performed a slowed down version of ‘Dancing On My Own’ by Robyn. Mal Jacobs, 55, ventriloquist. 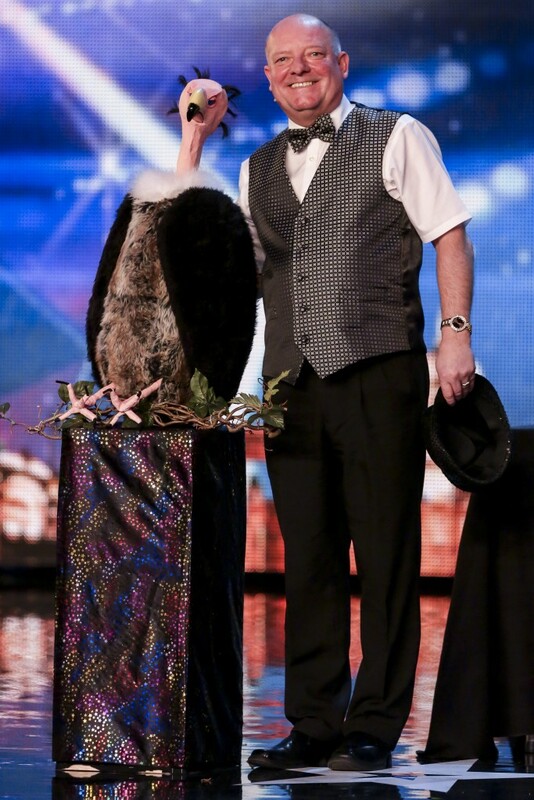 Mal performed with his ‘hilarious’ vulture puppet. 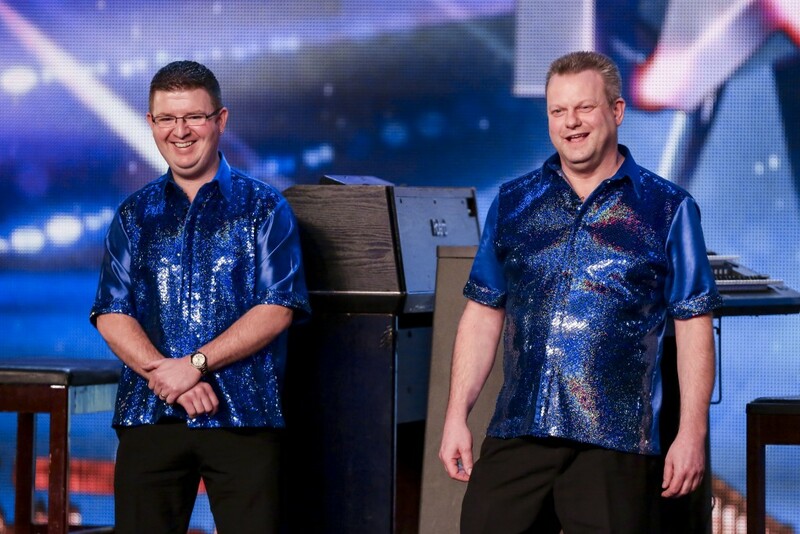 Tony, 41, and Andrew, 46, are professional organists from North Yorkshire – they incredible audition lit up the theatre. Ruby Red Performers, a.k.a ‘the cleaners’ (we’ve just gave them that name…), believe it or not are a DANCE group from Hull. 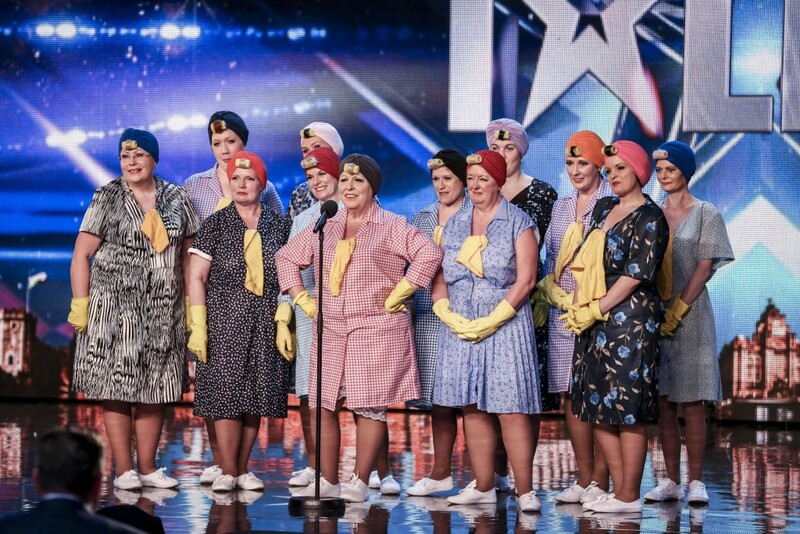 Ruby Red Performers, 12 members range from 25 – 65 years of age. 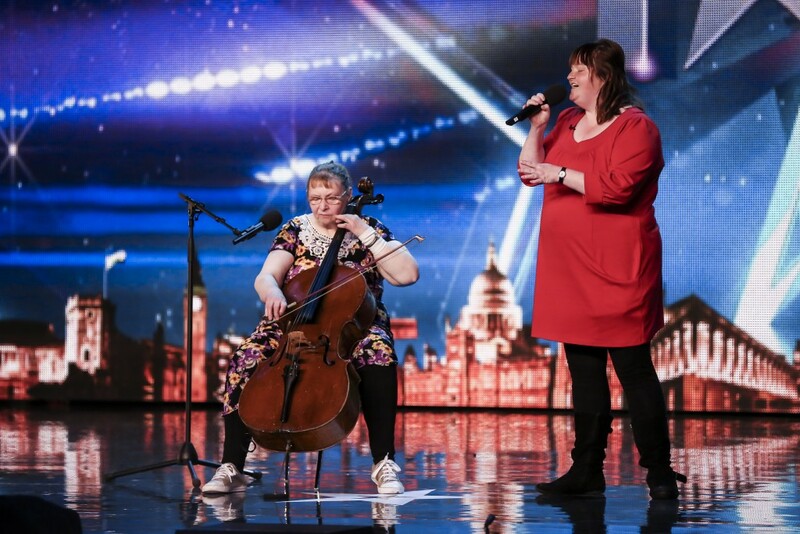 Vision, friends Tracey, 38 and Sue, 60 from Wakefield performed an original song with a vocals and a cello. 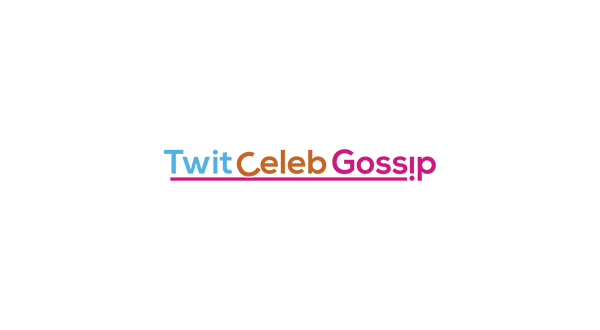 Stick with TwitCelebGossip for all the latest Britain’s Got Talent 2015 news.